One Education has designed 2 networking and support sites in addition to this one. Our Forums page is to open conversation between all XO users and the support team at One Education. Users are able to read and contribute to questions and conversations regarding the XO program. Readers can find answers to FAQ's as well as helpful tips and tricks to make the most of your device. This is a great way to connect with the team regarding your program questions or feedback. More users, more answers, greatest XO potential! To contribute to the forums, a user will need to create an account first. 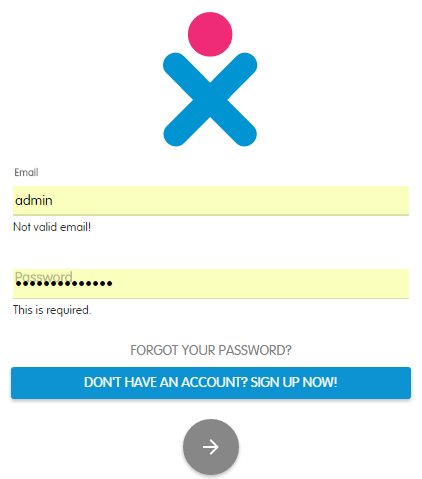 If XO ID has not yet been set up for your school, see how here. 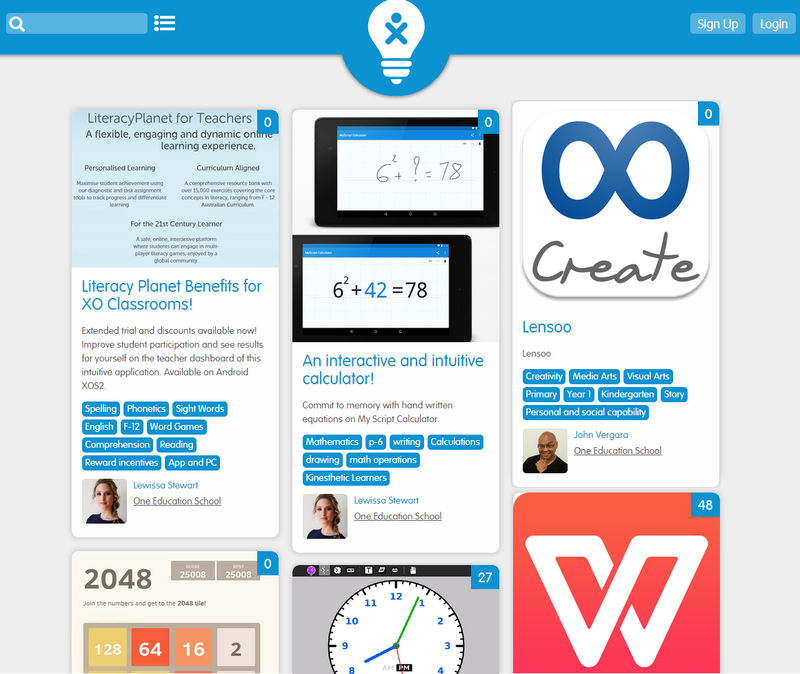 One Network is a growing news feed of lesson ideas for the XO. With the focus on Android, teachers can share lesson plans or inspiration using different apps and tools on the XO. Create a post by adding photos, documents, a description and tags so similar ideas are easily searchable. We hope this network will help connect teachers at all levels across the country and make the integration of technology in the classroom more supported. When we add new apps to the XO or App Universe we will occasionally feature them here as well, providing a description and ideas for their potential in the classroom. Check back often! That's it! We hope you enjoy these resources and they benefit the use of your devices.